To inform maximum number of people about the sale of the land plot, it is necessary to conduct an advertising campaign in the media, on billboards of the city, and you can place ads in search engines Yandex, Google, Rambler. Please contact the office of television broadcasting in your area. Pay for ads on television. Specify the area of the land plot, the place where it is located, a permitted use, purpose. The price you can tick, making reference to the fact that it is possible to bargain or to write that the price is negotiable. Don't forget to write the number home or cell phone to communicate with your potential buyers. Television advertising is the most powerful form of informing the public about all types of goods or services. If you pay for run ads for one month, your advertisement about the sale will see the maximum number of people. Please contact the office of publications in your area. Place an ad about the sale of the land plot. Ads in Newspapers cost much less than television advertising, so you can give extended information about the land, putting all that you see fit. For example, it is useful to describe what a beautiful area it is located, what years of planting it there. For an additional fee, your ad in bold font. Many publishers offer to put up a picture of the sold real estate. First and foremost, potential buyers are viewing ads in the media and then turn to other sources. In any city or village, there are billboards where the citizens hung the announcement of the sale of any property. Write an ad by hand or on a printer. Post all the stands of the city. To give a promotional ad on Yandex, Google, Rambler, register e-wallet. Log on to the chosen search engine, click on the link "Give an ad". Write the text, pay for advertising, transferring funds from an electronic wallet. You may not engage in the sale of the land plot, and contact the estate Agency, where experts will carry out an advertising company, find the right buyer, and will help to make the transaction of purchase and sale. For the transaction of purchase and sale, the land must be well-formed. On the decorated site there is a certificate on the right to property, the cadastral number and the cadastral passport. If these documents are not available to make the transaction impossible. First, the necessary documents you need to register and get. When making a plot on the data sheet. In order for this passport you made, call of surveyors of the organizations on land management. These organizations operate on a commercial basis. You will make surveying, boundary definition, topographic surveying, measure the actual dimensions of the plot. After work done you will receive technical documents for the site. With these documents should contact the registration center of the earth, cadastre and cartography. You will be given a cadastral passport of the plot with cadastral number assignment. Taking cadastral passport, the documents on the site that are available, contact the state registration centre for registration of real estate. Based on the submitted documents, you will receive a certificate of ownership of the site. After receiving this document, you can make the transaction of sale and purchase of land plot. If on the land are the rightful owners but you need their written agreement for the transaction for the sale of land. All owners must personally appear to the notary for drawing up permits. The document is notarized. Issuing and collecting all necessary documents, along with the buyers contact the notary's office of the district in whose territory is situated the land. The notary will be the document of sale of land. On the basis of all documents in the state registration centre for registration of real estate, the plot will be given a certificate of right to property for those persons who acquired the property. You are young urban people and prefer to spend a weekend in the city? Or maybe you urgently need money? 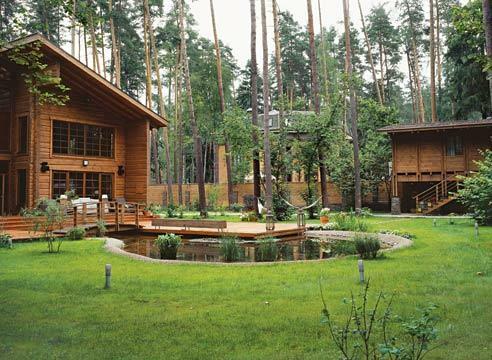 Then it's time to think about selling his dacha. If you want to sell the plot fast - use all possible resources. Involve the sale of real estate Agency - due to the extensive advertising campaign, the shoppers on your land there at once. Just remember that you will have to pay a certain percentage to the agent for the sale of the site. Check this point directly. Lay the Board in the cost of land, and then the burden will fall on the buyer of land. Put ads on the free sites of sale. A list of these resources will give any search engine. On sites simple and accessible language describes the registration procedure and policy. Describe in detail your plot, specify the area in acres, whether buildings, water supply, electricity, Sewerage. Write how many miles the nearest city, is there any near bus stops, shops, lake, forest. If there are photos of the area - be sure to add them to your ad. * Do not inflate the cost of land. Sell high and fast unlikely. Look for similar ads in the Internet and specify the average cost for this type of real estate. The best time for the sale of land in the spring. People are starting to think about purchasing a garden plot for the summer and prices are rising in his eyes. Declare to all friends about sale of land. Perhaps friends will want to buy land in the property, or advise someone who needs country land. Check for the necessary sales documents - certificate of ownership and cadastral passport. Preparation of the extract from state land cadastre takes up to 6 months, and implement a site without this document, extremely problematic. Remember that land, especially near large cities, is more expensive from year to year. Weigh all the "pros" and "cons", so you do not regret the decision. Probably waiting a year or two you can get for your plot much larger sum. And quite possibly, do decide to sell it, and you will spend time on nature with my favorite people. Whatever your choice - good luck to you all! 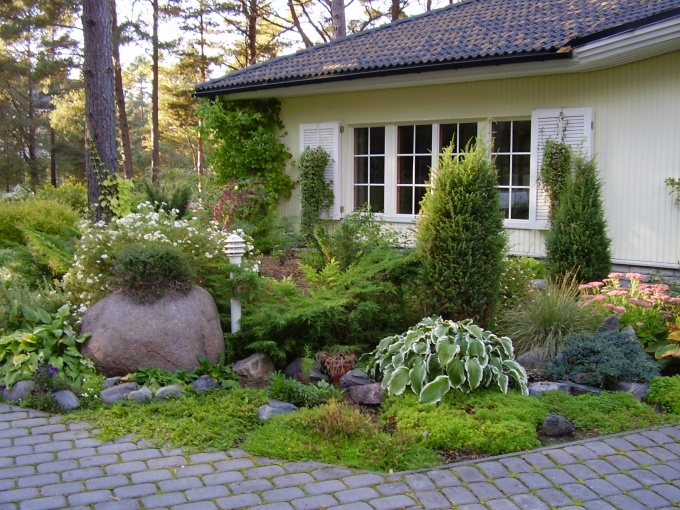 Self - decorateds purchase of the garden plot has a number of advantages that lead to cost savings. In this case there is no need to use the services of private individuals or real estate agencies, the cost of which is unaffordable to many citizens. This is the negative point was that inexperienced people can fall into the web of bureaucratic controls. This will significantly increase the paperwork. Make sure you have the title documents from the seller of garden plot. The area should be designed without criminal problems and burdens. Demand a certificate from the tax inspection confirming absence of arrears on land tax. Demand an extract from the Unified state register, confirming the absence of encumbrances and restrictions on a garden plot. Get the notarized written consent of both parties to the transaction on the buyand sale of garden plot. Contact land management agencies to survey the area. Surveyors will define the boundary of the site, plan and form a boundary. Pass the landmark case in the local land Committee. Here the documents are checked for authenticity. Pass the documents to the Cadastral chamber, which will bring information about the garden in the Unified state land cadastre. Get the cadastral number of the plot and cadastral plan in triplicate. Contact the City Department of inventory and real estate appraisal. Here you will spend a complex of works for assessment of the property. In this state enterprise must submit a certificate about the presence or absence of buildings in the garden. If the site has a structure, it is necessary to get information about the characteristics of the house. Sign a contract of sale, which will make the transaction legal status. This procedure can be made in any notary office. The agreement must be made in four copies. 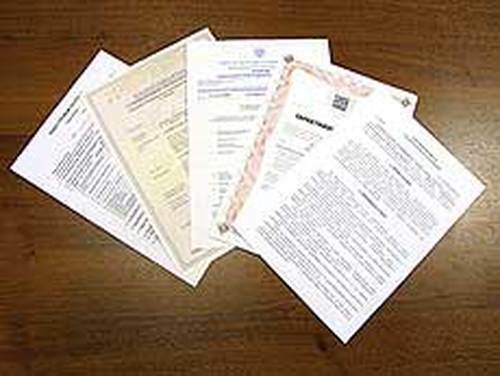 The contract of purchase and sale issue together with the act of acceptance-transfer of the object. The contract specifies: the address of the object, inventory number, the permitted types of use, categories of land, presence of buildings, type of buildings with the area, inventory room in the house. To ensure the literacy of filling document, follow some government agencies to collect this information. The land is a profitable investment. But in order for these tools to turn into real money land you need to sell. Sometimes there are cases when the sale is necessary to make very quickly. This is necessary not only to declare the existence of a plot to potential buyers but also to understand the legal intricacies of the transaction. - agreement of purchase and sale. The first step to a quick sale of the land would be to place ads. It can be as local advertising Newspapers and magazines and specialized publications on real estate. An assistant will be for you Internet. You can place ads on websites of real estate and the boards of private ads. Further the plot you want to put on the cadastral account, to your earth had the appropriate inventory number and are allocated according to the characteristics of the other mass sections. Before registering you must contact the on land survey to give you a document with unambiguous description of the boundaries of the site. If you have purchased land before 31 January 1998 then you must go through the procedure of re-registration of rights of ownership to your land. 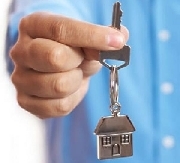 This procedure can also pass in the time of the transaction of sale and transfer of ownership of the site to the buyer. When found a buyer, you need to register up the transaction of purchase and sale. For registration you must have the following documents: application, identity document, proof of payment of registration fee, the original documents of title to land, cadastral plan, the contract of sale. Before the deal you have to familiarize the buyer with all the encumbrances and limitations, which have land. Don't forget this item to include in the contract of sale. If you want to sell only part of the site, you can contact a special body, which will make his land and will be divided into several parts. Then all the above will need to go to each site, and the old removed from the register. If you have no time to attend to the sale of land, the best solution would be to entrust it to professionals. To do this, just need to contact the real estate Agency. As a percentage of the transaction you pay them, most likely more than pay for your advertising costs and legal registration. If necessary, quickly sell land plot, you can contact the real estate Agency where you have a large database and where likely potential buyers. For independent sales, you must notify the maximum number of people by placing ads in the media. 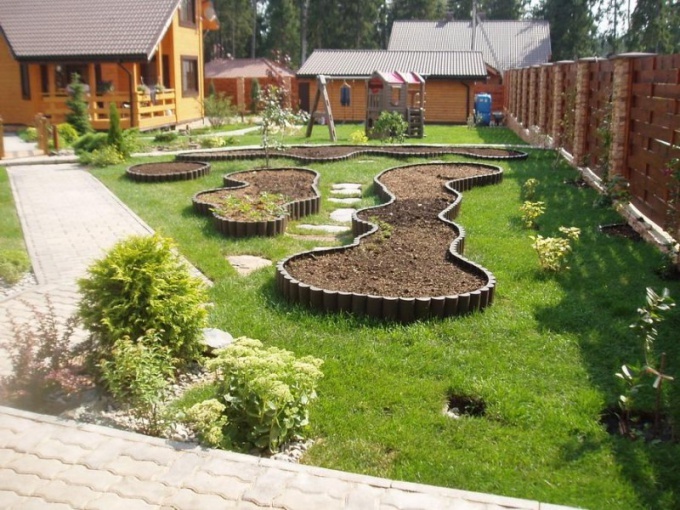 To sell the plot very quickly you will be able, if you contact a real estate Agency. Sign a contract for the provision of services, select it in the paragraph about the timing of the sale of the land. You will direct all the customers who asked for help in land acquisition and it will allow you to make the transaction of purchase and sale, especially in the case if you call a reasonable price. The land plot can sell very expensive, but only if you take your time and are ready to look for buyers, which will hold the price for several months or years. To find buyers quickly contact the media. 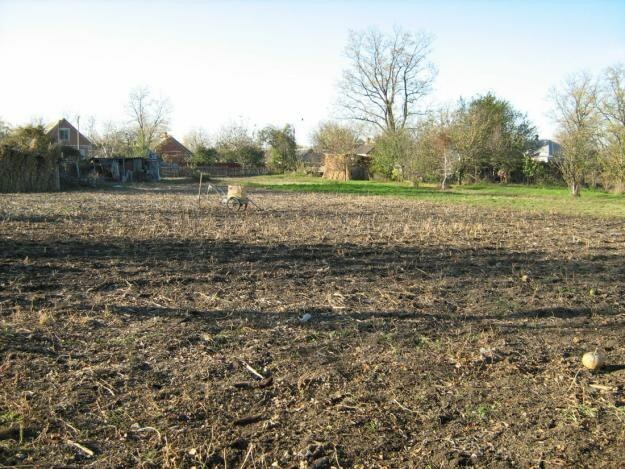 Give the announcement that you urgently sell for land plot. 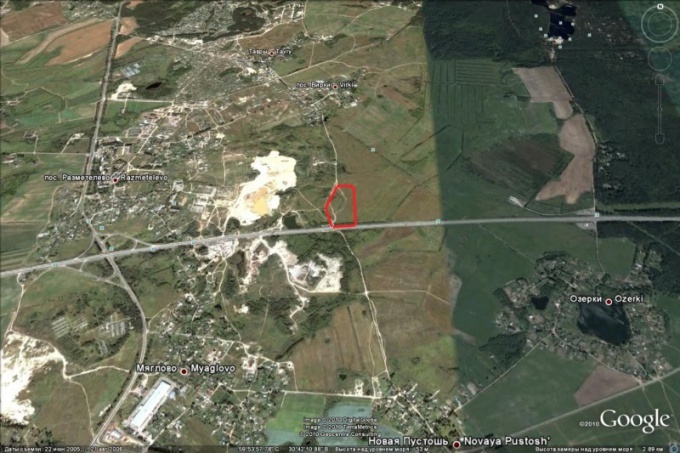 Specify the location, number of acres, purpose and permitted use. Price you can specify from and optionally write that negotiable or is that the price is negotiable. For additional inform people post a ad on billboards in your city. Often, near major shopping centers have improvised shields, where individuals advertise the sale of household appliances, houses, apartments, land. You can also paste your ad, this is especially effective in the area where your land plotintended for sale. Don't forget that in any form of sale, regardless of whether you sell the land plot alone or appealed to the Agency of the real estate, the maximum demand for land and the surge of consumer activity falls during the warm time of the year. In late autumn, winter the number of proposals exceeds the demand, so hope for a quick sale is not necessary. Before selling give the plot in order. 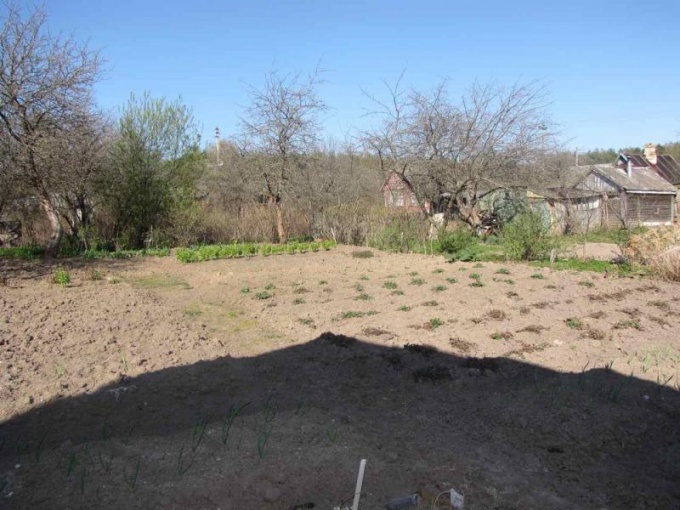 If the garden will be planted, the chances to sell the land quickly will increase substantially.